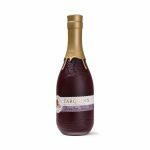 A contemporary take on a classic London Dry, Tarquin’s Gin is distilled by hand in tiny batches using three unique copper pot stills called Tamara, Senara and Ferrara. Crafted in Cornwall and inspired by the wild Atlantic Ocean, alongside ten traditional botanicals, we use fragrant handpicked violets and fresh orange zest to create an aromatic experience unlike any other. 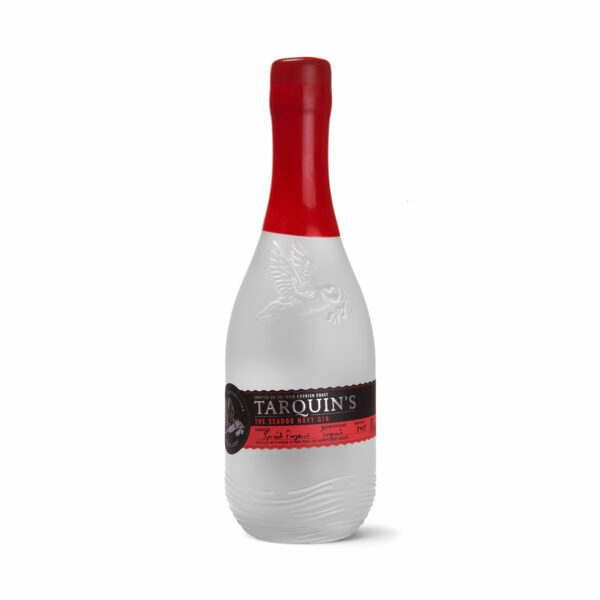 Tarquin’s Navy edition is bottled at 57% volume, the strength at which gunpowder would still ignite if it was accidentally soaked in gin during battle. 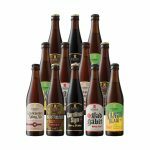 The strength historically drank by the Royal Navy. At Southwestern Distillery, the team rigorously nose and taste every batch before hand-filling, sealing, labelling, signing and inspecting each bottle for you to enjoy.